Sometimes, something hits a nerve. A few years ago this Dove commercial caught my attention. It highlights body image messages that mothers might unintentionally give daughters. The subject of the video is moms talking about what they liked and disliked about their bodies, while stating with assurance that they had only taught their daughters positive messages about their own. The daughters, interviewed separately, were asked the same questions. The result? 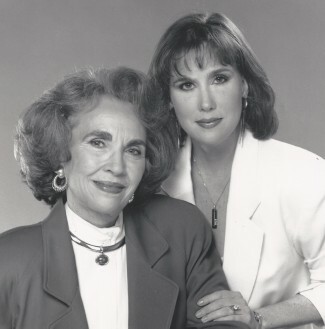 The daughters mirrored their mothers’ criticism of her body. Almost exactly. The mothers’ surprise and sadness was palpable. What they had honestly tried to prevent, they were creating in their daughters – self-consciousness and even self-loathing. This video has stuck with me; I have mentioned it to patients who are struggling with their own image. On a more personal level, this video brought back some of my own memories. I was incredibly relieved when I had a son. I was petrified that I would send the same messages to a daughter that had been passed down to me from my own mother, because the body image messages I got from my mom were nearly all wrong. “Ladies never eat everything on their plate.” I left more bites of food than I like to think about. “You have never looked better!” she once exclaimed. I was twenty-one and weighed 101 pounds, which was twenty-five pounds less than I normally do; I’d had double pneumonia. Twice. 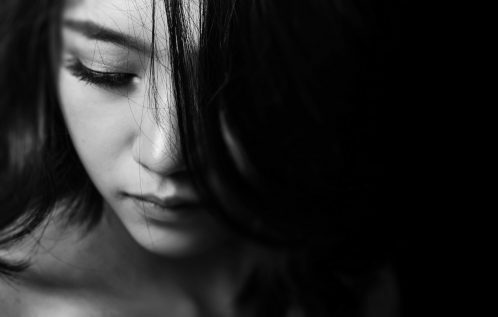 “You really need to do something about yourself.” My mother had sat me down at the breakfast room table, expressing what would pass for condemnation. I had gained eight pounds after being married for a year. I promise, sadly enough, that I gave my parents lots of reasons to confront me. Yet this was the only time in my life my mom, who suffered from severe anxiety and an eating disorder herself, did so. What effect did all this have? Full-blown anorexia in college. I didn’t allow out-of-town friends to visit before I got married, because I’d gained three pounds since I had seen them. I sought diet pills in my later twenties that left me so hyped up I felt like I was practically flying. I starved myself before trips home, knowing my body would be quietly assessed. I tried to act like none of this got to me. My mom was caught in the same trapped thinking she taught me. Without a doubt, she did not mean to hurt me. She wanted me to feel attractive, have wonderful self-esteem, and catch a man. That was the culture in which she was raised, and she knew nothing else. After she died, many people said, “Your mother was so beautiful. Always so well-dressed.” Unfortunately, she did not value herself. When I see a picture of myself, the first thing I search out is if the little roll around my waist shows. If it does, I fight feeling shame, at least for a minute or two. “Everyone must see me as out of control,” the voices whisper. In that moment, I feel unacceptable. This is what I call “eating-disordered thinking.” Ruthless, eating-disorder gremlins that whisper in your ear – that ultimate control over food consumption is needed. I am certainly not anorexic now. I love to cook and I enjoy good food. Anorexia is all about control, yet the irony of it is that the number on the scale that controls you. Now I confront those voices. I actively replace those thoughts. I am winning this battle. One meal, one picture, one compliment at a time. I’m lucky, but many aren’t and they remain miserable and obsessive about their body. No thin is too thin for them, but I couldn’t disagree more. It’s hard work to detach from those messages and from that shame, but it’s so worth it. If you have a daughter, how can you avoid passing along any negative body image thoughts or eating-disordered thinking you may struggle with? 1) Don’t discuss weight, calorie intake, “clothes getting too tight” or the like in front of her; not even your own struggles nor your friends’, husband’s. partner’s, etc.. She’ll be getting those messages from friends, social media, and society at large and you don’t need to reinforce that at home. This goes for things you might consider to be positives, “I just dropped a jean size!” isn’t a message she needs to hear. 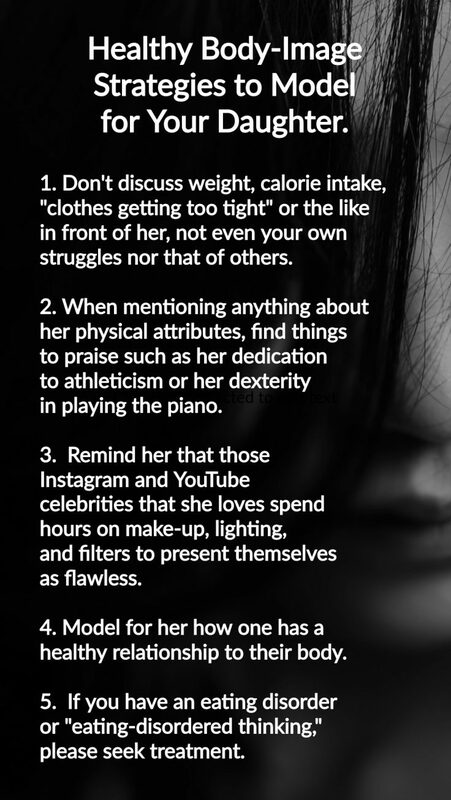 3) Remind her that those Instagram and YouTube celebrities that she loves spend hours on make-up and lighting and filters to present themselves as flawless. Teach her that a real human body isn’t what we see in the media; perfection is a myth, and struggling to achieve it will only lead to a lack of self-acceptance. 4) Model for her how one has a healthy relationship to their body. Prioritize healthy food choices when possible; she will notice that mom sometimes orders a healthy meal rather than a yummy cheeseburger and fries. If you work out on a routine basis, you’re already showing her that exercise is valuable. If you don’t, perhaps start by taking a walk a few nights a week; maybe take your daughter with you for some quality chatting time. And remember that perfection in parenting is a myth as well, so forgive yourself if you hear yourself saying something body-image related that you later regret. Move on and resolve to keep doing your best. 5) If you have an eating disorder or “eating-disordered thinking,” please seek treatment. And be open about it with her. Let her know that your own thinking and behavior isn’t (AREN’T???) healthy. Instead, model for her that it’s okay to ask for help. Teach her self-acceptance, self-compassion and self-care. Those are lessons that will serve her all her life. This was originally published on October 3, 2015 and was updated on October 27, 2018.